Chief Minister Pinarayi Vijayan said police personnel with criminal tendencies would be not be entertained in the force. Stringent action would be taken against such police personnel who were bringing bad name to the police. In an article on the eve of his government’s second anniversary, the Chief Minister said the state police had cracked some of the tough cases due to its sharp investigating skills. “Earlier people had the courage to get away with any major crime. But this government has changed this situation on the ground. Right from the Perumbavaoor case to the murder of Latvian woman, the police had collected scientific evidence leading to the arrest of the culprits. Action was taken promptly on controversial cases. The effective investigations carried out by the police with the help of scientific tools, Cyber Cell and IT support had helped in nabbing criminals even from abroad. Such efforts had instilled a sense of security among the people,” he said. The Chief Minister said attempts were being made by anti social elements to create religious strike and communal disturbance in the state. However, the government would not allow these forces to create trouble. The government has given top priority to uphold the constitution and the secular fabric of the country. “Despite adverse circumstances, our government took all steps to provide relief and rehabilitation to people affected by Ockhi disaster. Steps were taken to overcome the restrictions in granting compensation to the affected people. The people were taken into confidence and rehabilitation work which had received widespread appreciation,” he said. 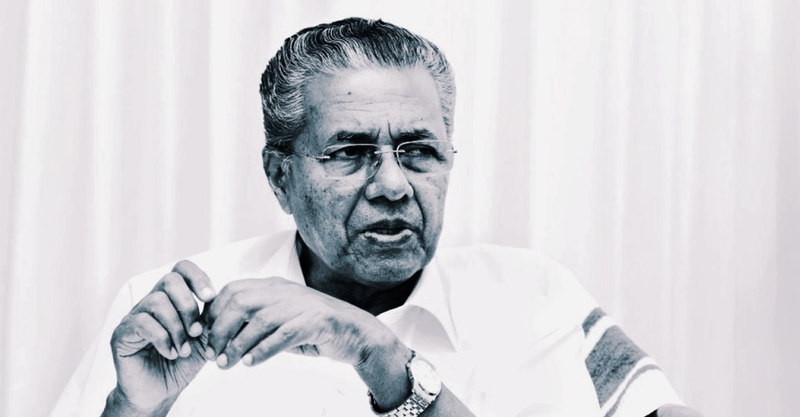 Mr Vijayan said along with fighting corruption, the government was focussed on creating a new Kerala. “Development projects are vital for taking the state forward. Attempts are being made from certain quarters to derail the development agenda. But the government is committed to overcome such obstacles and move ahead on the development path. The development projects would be implemented with peoples’ participation and in a transparent manner,” he said. The Chief Minister said the UN had rated the state high on human development index. Loka Kerala Sabha provided a platform to the NRKs to join hands with the people and the government to implement development projects.